DST Group's Torpedo Systems Centre. 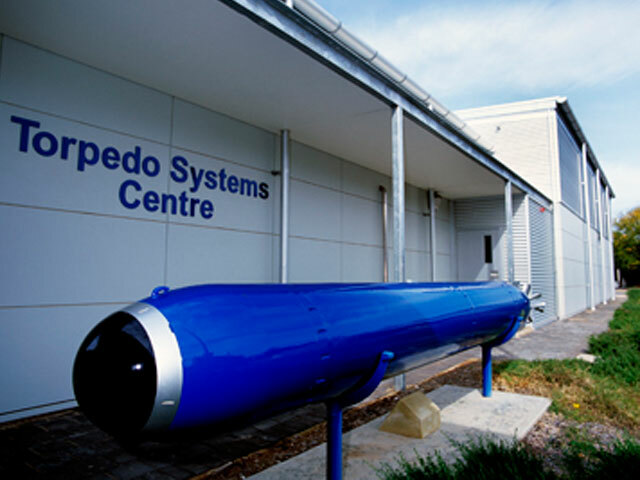 The Torpedo Systems Centre supports DST Group's contributions to the joint program between the Royal Australian Navy (RAN) and the United States Navy for the development, production and support of the Mk 48 Mod 7 Common Broadband Advanced Sonar System (CBASS) heavyweight torpedo employed on Collins Class Australian submarines. The DST work program includes advanced torpedo modelling, simulation and performance analysis as well as research and development of new torpedo signal processing, detection, classification, tracking and tactics algorithms.